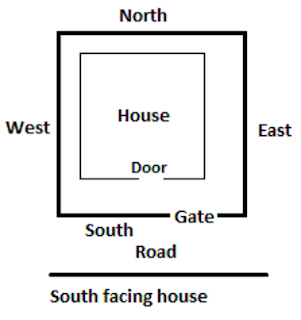 A South faced plot is considered inauspicious in Vastu but there is nothing like that it's just a myth. Some people are scared to buy a South facing plot also the builders also sell such plots at lower rates. We would like to mention that there is no fault in South faced plot . * if construction is going on a South faced plot then take special care that main door should not be made in South West at all. * boring and sewage system should be in southeast not in southwest at all. *some houses are front open and made made from backside , avoid such construction on South faced plot. *use elevated area to make house above the road. *leveling of the floor should be similar throughout the house, if it is in South direction then problems will reside in the house only and never leave. *walls on South side should be less in quantity. In MahaVastu™ Course you will get proven Vastu formulas to get instant results for your clients and for yourself. 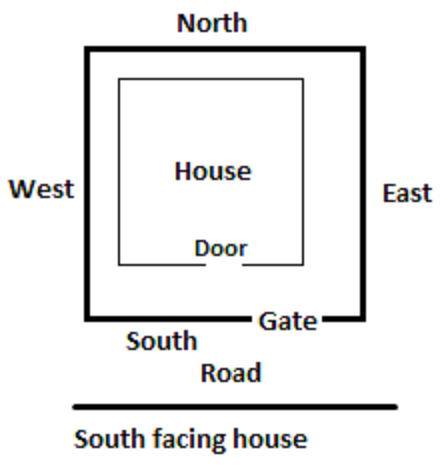 You will learn Practical Vastu Techniques and effective Vastu Remedies with profound scientific logics that will help you to avoid demolitions and reconstruction. Awesome and intresting article. great thing you have always share with us. just continue composing this kind of post.